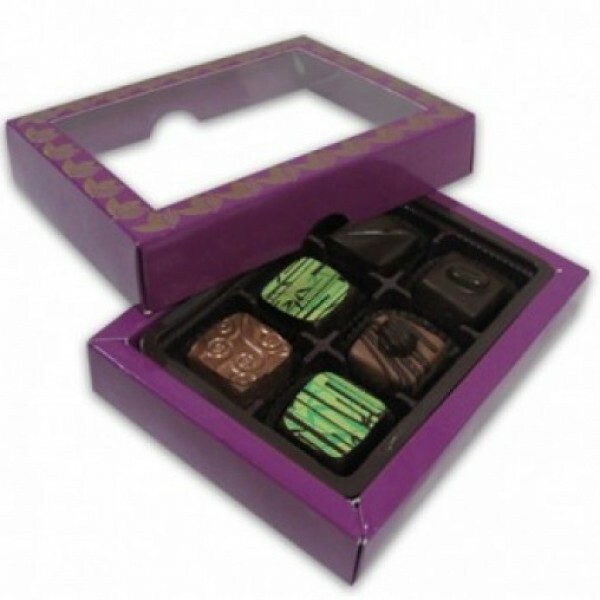 This sweet little box of 6 piece Chocolate Pralines is a Mouth Watering Experience. It is indeed a wonderful gift for someone special! Three for your beloved, three for you!